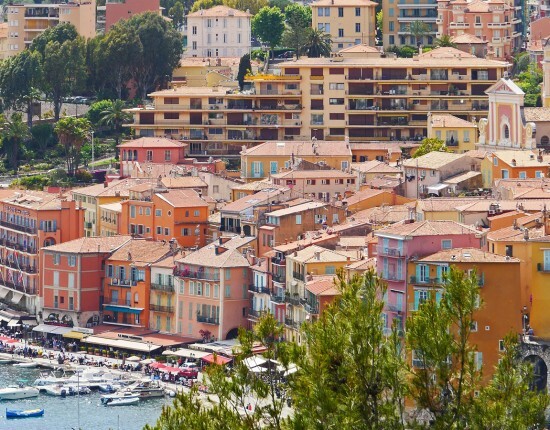 Buying your first yacht is not a decision to be taken lightly, as there are many things to consider not the least of which being the financial impact this new purchase will have. Actually, it’s more an investment than a purchase: besides the cost of the actual boat, there are fees involved in owning and operating a yacht, so it would be wise to draw up an annual budget upfront. This budget will give you a better idea on the type of boat you should be buying. Narrowing down your options takes some research, therefore you might browse the internet to see different sized boats and decide which one you’d feel more comfortable manning. Before you start looking at all the available yachts on the market, it’s important to consider a few basic tips for making sure you end up with the right yacht for you. If you’ve decided to spend some time away from home and embark on a longer journey, you could start by considering all the things you’ll need to take with you and realize they would take up some room. The amenities should also factor in, such as bathroom and kitchen space. All of this means that you will need a larger yacht. On the other hand, if you’re thinking about sailing in familiar waters, where ports are close to one another, a smaller boat is a better option as it can easily be maneuvered into any marina. The amount of time you will be actually spending on your yacht should be a key factor when deciding what to buy. 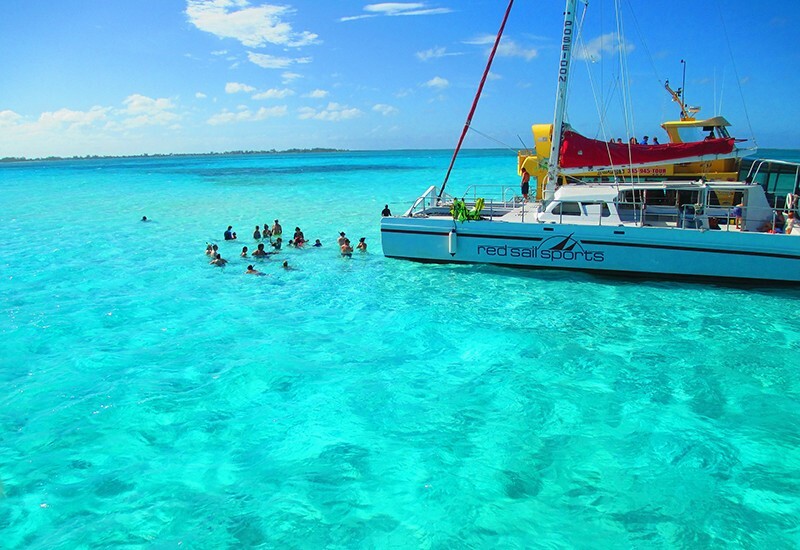 There are about 30 different types of recreational boats on the market, all designed for specific purposes and they all fall roughly in 3 categories: cruising boats, made for traveling and entertaining; fishing boats; watersports boats, designed for all kinds of activities including racing, scuba diving and wakeboarding. As previously said, buying a yacht isn’t just about the amount of money you pay for it. Additional costs include insurance, surveys, mooring fees and maintenance. 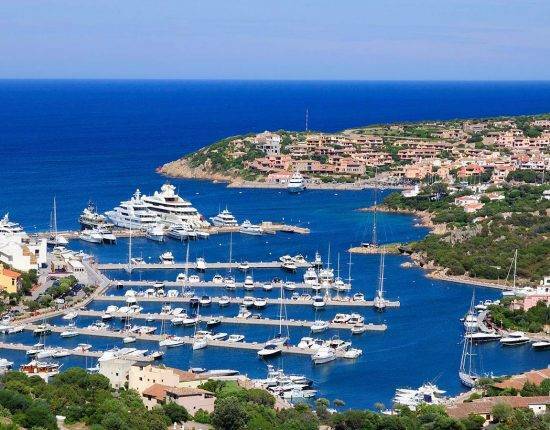 You will need to find a place to keep your yacht so you should know that some marinas may not have available berths and mooring fees vary considerably. Maintenance costs for new yachts are relatively low during the first three years but, as a general rule, major machinery will require significant repairs or replacement within 5 to 7 years. So before anything, include these costs in your budget to prevent your investment from becoming a money hole. 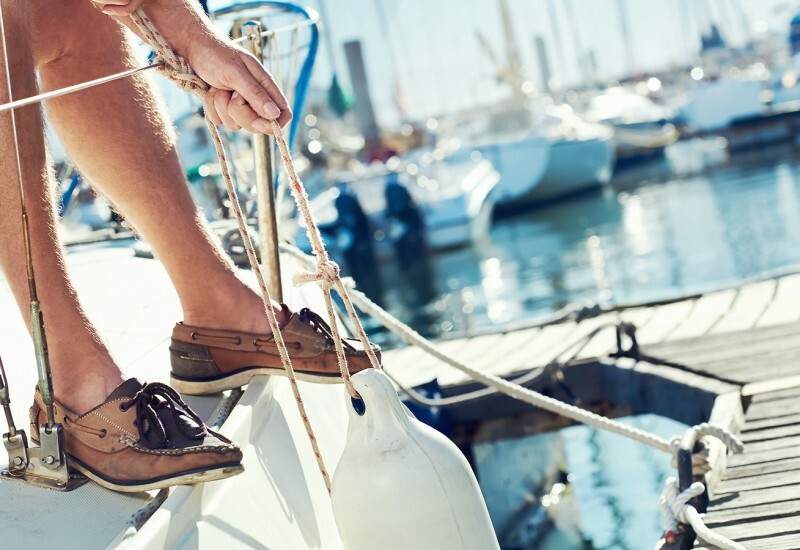 First time yacht owners are traditionally advised to buy used vessels, since it carries a lower risk and the consensus is that the first boat is likely to end up being a mistake. While this is a good point, a used yacht runs the risk of needing some work and thus increasing the cost. If you are only interested in new boats but don’t have the budget, you could look into marine mortgages. Once you decided the type of yacht you want and how much you’ll spend, it’s time to start looking. The first place to go is the internet; you’ll find thousands of yachts on sale either through brokers or by private owners on sites like yachtworld.com, boatinternational.com, oceanindependence.com, apolloduck.co.uk or even ebay.com. Of course it’s best to see the boats in real life, so make time to visit a few showrooms. In order to have a better picture, take a tour through a marina and look at older boats to see how they hold up after a few years of use. If you find the right yacht for you, be sure to view and try it before you buy it, this will save you any potential problems down the road. It’s a big decision to make, so any broker or owner will arrange a test sail for you. It’s highly recommended that you conduct a professional survey on the yacht; this will be useful with insurance companies, some of whom will not insure a yacht without understanding its condition. A survey will show potential maintenance issues and can also help you to negotiate better the price. Additionally, it’s recommended to draw up a standard form of agreement that sets the rights and obligations of both parties and the broker who is acting on their behalf. The contract will help solve any potential disagreements. Check all the documents and the yacht’s VAT status. You should receive the original VAT paid invoice, which is essential if you want to sell the yacht in the future. 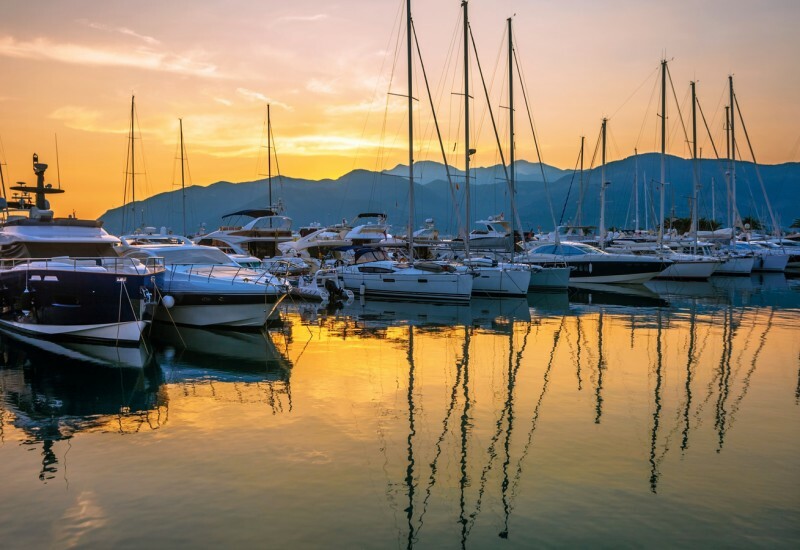 If you’re uncertain about the VAT status or any other documentation, a professional yacht broker can advise you on what is required for any particular vessel. Once the survey has been concluded and the negotiations settled, you should receive the proof of ownership: Bills of Sale for the last 5 years at minimum, Certificate of Registry, if any, and proof of VAT status. Keep all these documents in a safe place since they are not easy replace. Operating a yacht is trickier than driving a car. 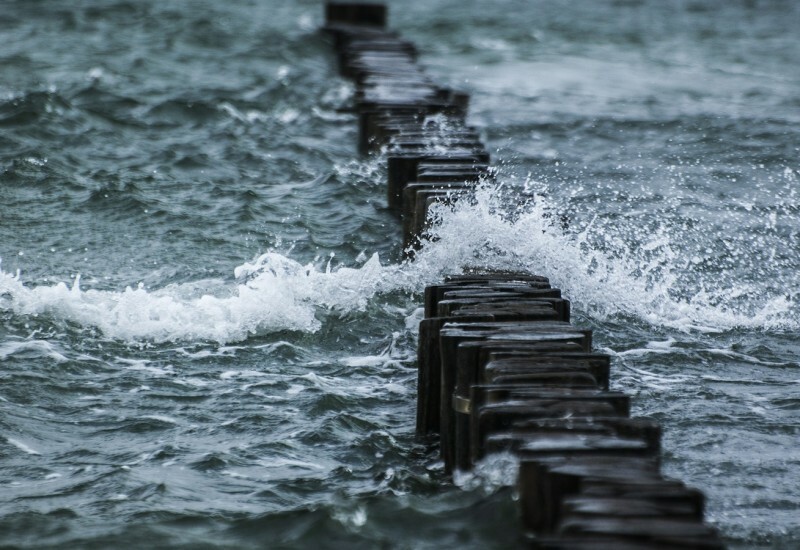 Before you take your yacht on the water you need to know how to handle it during wind conditions, waves and tides, currents, changing weather and boat traffic. You’ll be required to have a safe boating certificate that shows you passed an accredited course and you can legally operate a boat with a motor or a sailboat. 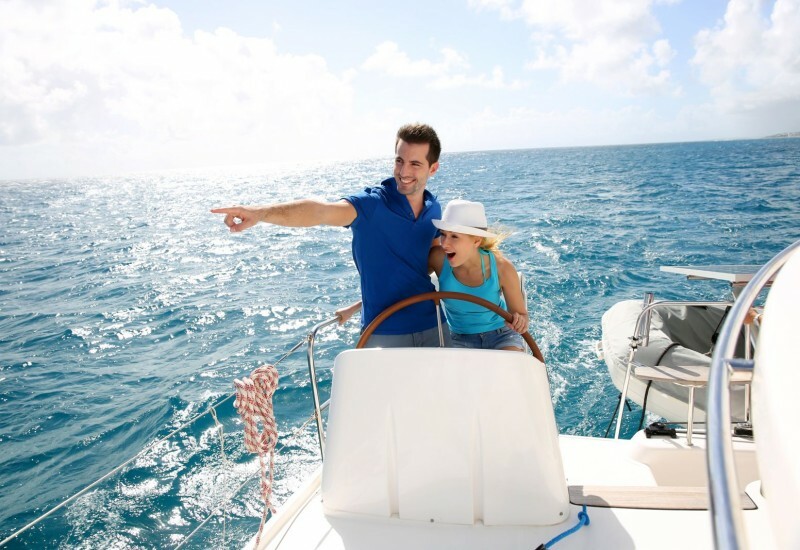 Now that the sale is complete and you’ve improved your sailing skills, it’s time to start planning wonderful trips, join a yacht club and enjoy your time on the water.